Challenges are stepping stones to success! Aniket tryst with determination to build a career in the banking sector. 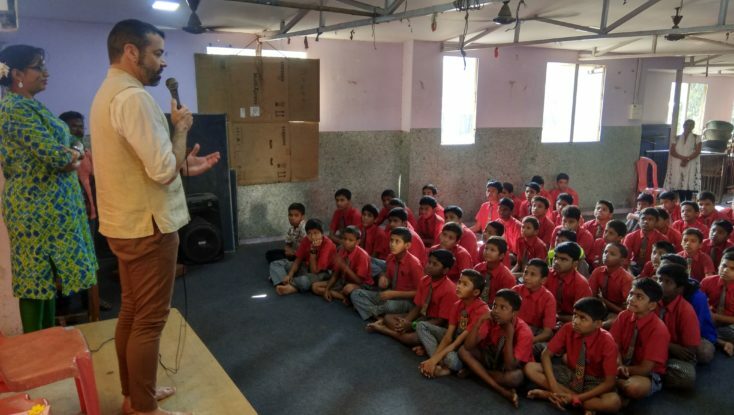 Mumbai Smiles’ endeavour towards building future science graduates! Laboratory equipments and instruments provided to the Science Department at St. Rock’s High School. Mayuri through Mumbai Smiles’ support has become an independent and responsible member of her household. Teachers can change lives of children with just the right mix of chalk and challenges! 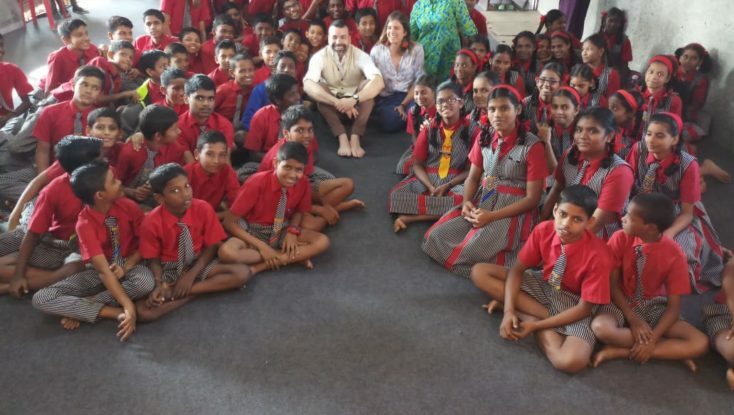 Mumbai Smiles helps victims of human trafficking with life skills to relive stress and deal with mental health issues. Shraddha’s belief in herself will lead her to success! Financial and educational support from Mumbai Smiles is helping Shraddha fulfill her career aspirations. Capacity building session to understand the psychological & behavioral problems that occur among children.